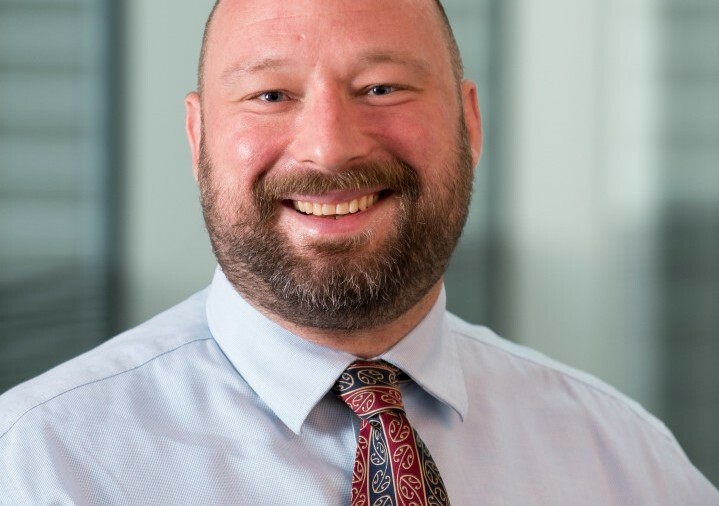 Daryl Powell from Trondheim’s Norwegian University of Science and Technology and Pauline Found from Cardiff Business School discuss how ERP can support the respect for people principle. The ongoing debate on the relationship between lean and ERP stems from the early description of the Toyota Production System, when Sugimori et al. 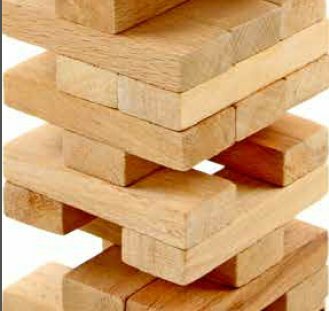 explained why kanban was considered to be a much more effective approach to production control than its computer-based alternative, material requirements planning (MRP). They also identified the respect-for-human system as a fundamental aspect of TPS (Sugimori was the first to write about it in English – much of what was written back then is still well-aligned with the various descriptions of what we perhaps know more familiarly today as the ”Toyota Way”). However, this is often overlooked by lean practitioners in the West, who often tend to favour just-in-time (JIT) and the associated “hard” tools of lean. 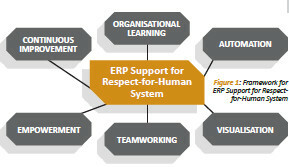 But what functional support can contemporary ERP systems provide for the respect-for-human system? Many large companies have successfully integrated lean production and ERP systems and they have achieved this by changing the way business systems are implemented. Traditionally, IT systems were specified and designed by the IT “experts” and users were trained in using them. In the business process re-engineering era, MRP and ERP software systems providers were very powerful and it was assumed that businesses would re-engineer their processes to fit the software. This thinking did not fit with the emerging lean methodology where people were given the responsibility for designing, stabilising and simplifying their business processes to eliminate waste and add value. For a while there was a real disconnect between the two approaches, with lean teams being made predominantly of production people. 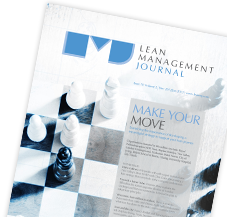 As the lean enterprise approach expanded, more support functions, including IT, became proactively involved in the lean transformation. For the first time, a common purpose, delivering value to the customer, and a common language, value stream management, emerged. Technology became an enabler of improving the information flow and linking the functions together through a respect-for-human system where everyone is involved in the design of their work processes. Here’s an example. Cogent Power, now part of Tata Steel, developed a system that linked the internal ERP platform with the supply chain through the use of webcams, so that suppliers could manage the stocks of certain raw materials to ensure material availability. Participate in improvements. Finally, Toyota developed a system of kaizen, whereby workers can participate in continuous improvement activities. “Any employee at Toyota has the right to make an improvement on the waste he has found,” the company says. ERP systems provide transaction processing and a common database to model operations within a manufacturing firm, and support several levels of decision making. It is said that they are designed to provide seamless integration of processes across functional areas with improved workflow, standardisation of various business practices, and access to real-time data. ERP systems provide distinct advantages to companies adopting them as they can integrate business applications using real-time information. These include cost reduction, inventory reduction, productivity improvement, quality improvement, and customer service improvement. There have been several attempts to address the ever-developing support function of ERP systems for lean production, but attention has mostly been given to investigate the extent to which they can support the “hard” lean tools rather than the “softer” side of lean, in particular the respect-for-human system. This first area can contribute to employee development through better information sharing, communication and empowerment. In the 21st century, computer-based systems such as ERP are fundamental enablers of such elements. For example, basic competence in using computers must be developed by the operators of the new system. Within organisations adopting both lean and ERP approaches, we recommend that operators understand the basics of both the ERP system and lean practices before the ERP system is used to automate any business processes. This is because the introduction of “black box” automation can be detrimental to the principle of respect for people. Thus, the use of ERP systems, and in particular the implementation of a new ERP system, is an ideal platform that fosters organisational learning. ERP systems are able to offer support for the first lean principle, value, by automating necessary, non-value adding activities. For example, in terms of respect for humans and the automation of monotonous repetitive operations, the application of a workflow module within the ERP system can automate the transfer of documents. Thus, paper will not have to be physically moved between departments, removing non-value adding activity, reducing the risk of clerical errors, and contributing to the paperless office. Using ERP for automating these types of activity is an enabler of elimination of waste movement by workers, as it prevents unnecessary movement, thus reducing worker waiting time, enabling time for value-adding activities and continuous improvement. 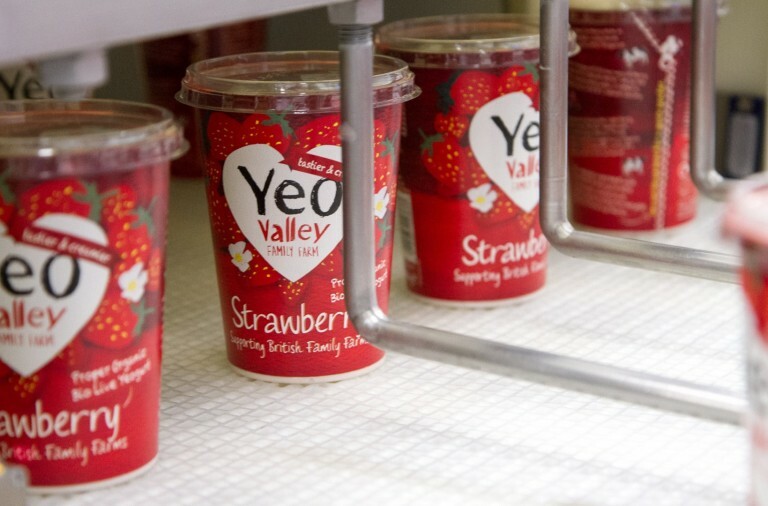 Visualisation is a key element of lean production. As such, this is an area of great importance where the ERP system is concerned. 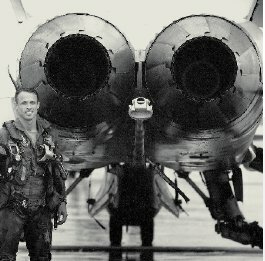 By applying electronic visual management techniques, such as performance management dashboards, we suggest that ERP systems can be used to support respect for humans through “visual control”. This is after all one of the most distinctive features of TPS and respect for humans (according to Sugimori et al.). By providing visual displays at the place of use, workers no longer have to go and search for relevant data and documents, also enabling the elimination of waste movement by workers. In this respect, the visualisation element also represents standard work, as the ERP system provides a source for easy-to-find product drawings and standard work instructions. The ERP system can also be used to make “best practice” documentation easily available to workers in order to reduce defects. We suggest that this also helps reduce the risk of accidents, thus the ERP system can also directly enable considerations for worker safety. ERP systems impose radical changes on the everyday working lives of the workers, and that interaction between employees is altered, reducing opportunities for collaborative discourse. By standardising processes and the channels of communication that support them, there is a risk of reducing the level of social integration. However, in contrast with this viewpoint, we suggest that the ERP system can improve communication and team work by providing a platform for information sharing. This is particularly true in the situation of an ERP/lean implementation project, where the implementation team should include representatives from each of the functional areas, as well as team leaders from production departments. This type of activity then fosters the creation of teams. This was exemplified at Trondheim-based Noca AS (a Norwegian producer of electronic products), where the importance of cross-functional team work was demonstrated throughout the process of a dual implementation of lean and ERP. ERP systems can enable shop floor workers to create realistic production schedules, download production orders, and give feedback on finished orders. This is a good example of empowerment enabled by ERP. Shop floor teams can be given more responsibility and take ownership of the production processes, directly contributing to value-adding activity. We further suggest that morning meetings could be held around an ERP “dashboard”, enabling the team to review performance in real time and make informed decisions in order to rectify any outstanding issues. Another example. Business intelligence (BI) modules can be used by workers to gather, visualise, and analyse important performance indicators in order to decide where to use resources for improvement activity. This is a direct enabler of self-display of workers ability, which fosters empowerment and a culture of continuous improvement. For example, Tesco (the UK based global retailer) launched a lean programme more than 15 years ago. It established three core underpinning principles as better (for the customers), simpler (for the staff) and cheaper (for the business). Regardless of any changes within management teams, all the new ideas and initiatives proposed by staff are assessed and selected based on these principles and every suggestion has to meet all three. The continuous improvement culture at Tesco clearly demonstrates both a respect for human system founded on lean principles and a technologically advanced ERP system. Sugimori, Y., Kusunoki, K., Cho, F. & Uchikawa, S. 1977. Toyota production system and Kanban system Materialization of just-in-time and respect-for-human system. International Journal of Production Research, 15 (6), 553 – 564.